While the world is still recovering from the epic cuteness that was Princess Charlotte's July 5 christening, you can now indulge in even more royal family goodness with the event's first official portraits! 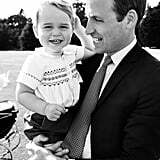 In the stunning pictures, which were shot by famed photographer Mario Testino, William, Kate, George, and Charlotte look like one big happy family. In one shot, Prince George shows off his signature sass by flashing a ridiculously cute smile in Prince William's arms. In another, Kate shares a sweet moment with Charlotte while glancing lovingly down at her daughter nestled safely in her arms. 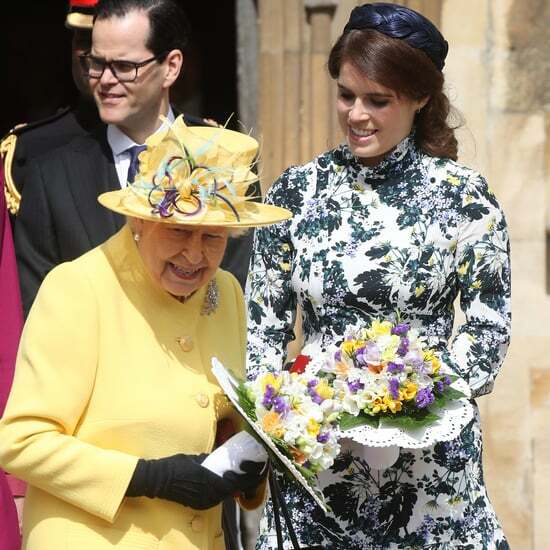 The photos perfectly capture the sweet day the family shared at the Church of St. Mary Magdalene on Queen Elizabeth II's Sandringham Estate. 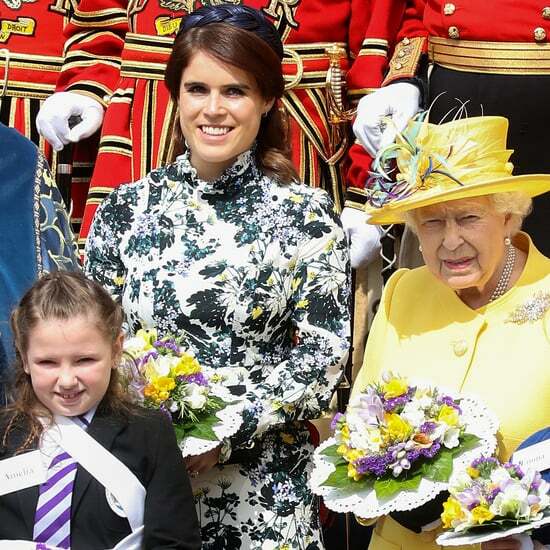 In addition to having Mario shoot the portraits (he was one of the late Princess Diana's favorite photographers), Charlotte's big day was packed with many other meaningful traditions. And while Charlotte's christening definitely resembled her older brother's, the youngest royal made sure to have her own moment in the spotlight. Keep reading to see more of the family's official portraits, then check out all of the cutest pictures of Charlotte — so far.